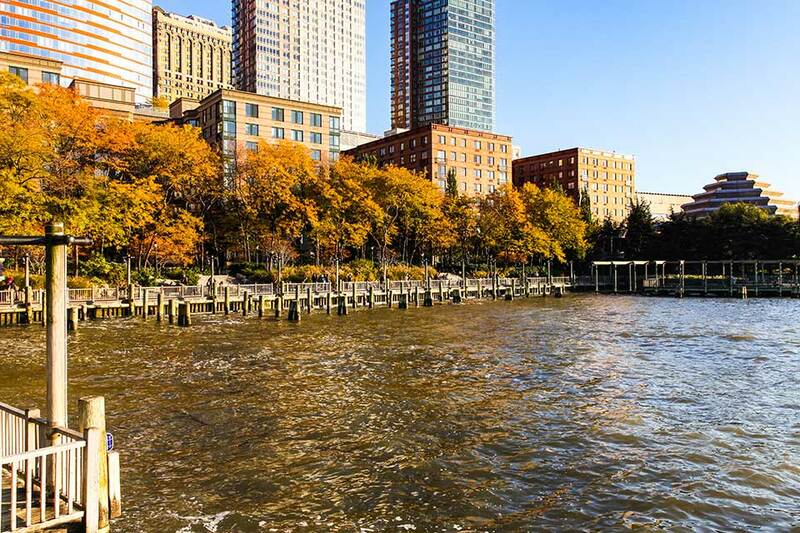 A bid to redesign Robert F. Wagner, Jr., Park, located within Battery Park City, seeks to address resiliency issues in the wake of Hurricane Sandy and to "provide better opportunity for food and beverage." This could result in substantial changes to more than Wagner Park: it illustrates a shift in values and priorities for Battery Park City as a whole. Situated at the southwestern tip of Manhattan along the Hudson River, this 92-acre mixed-use community was built on landfill created from New York Harbor dredge and excavation materials from the World Trade Center site. 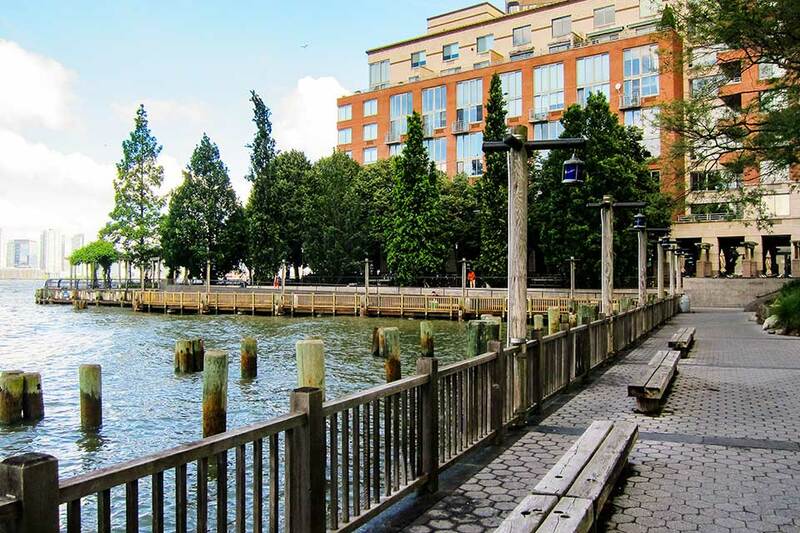 Named after the adjacent Battery Park, the community houses numerous residential, commercial, and retail buildings and nearly 36 acres of carefully integrated parks and open space. 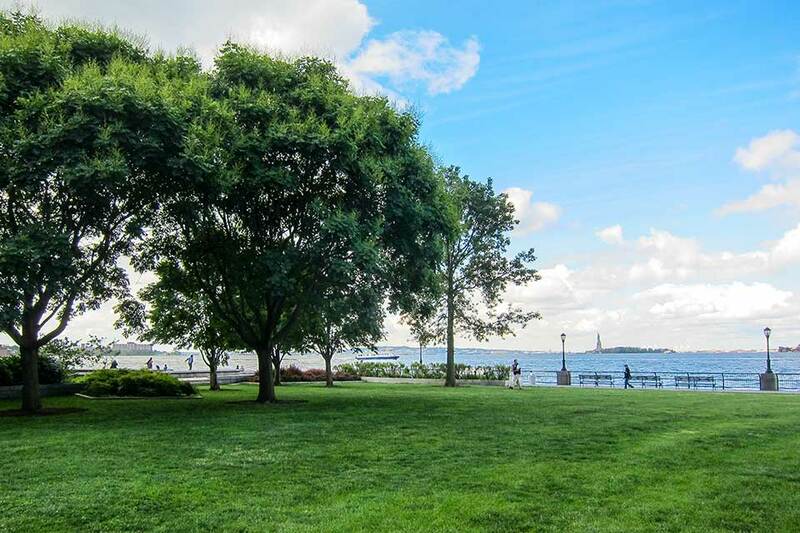 A bid to redesign Robert F. Wagner, Jr., Park, located within Battery Park City, seeks to address resiliency issues in the wake of Hurricane Sandy and to "provide better opportunity for food and beverage." This could result in substantial changes to more than Wagner Park: it illustrates a shift in values and priorities for Battery Park City as a whole. Generous and thoughtfully articulated public spaces were part of the original plan and are integral to the neighborhood’s design and character. Highlights include Rector Park, designed by Innocenti and Webel in 1985; South Cove, a collaboration between artist Mary Miss, landscape architecture firm Child Associates, and Eckstut, opened in 1988; Nelson A. Rockefeller Park, by Carr, Lynch, Hack and Sandell with Oehme van Sweden as landscape architects; and the Esplanade, opened in stages by Hanna/Olin in the 1980s and 1990s. 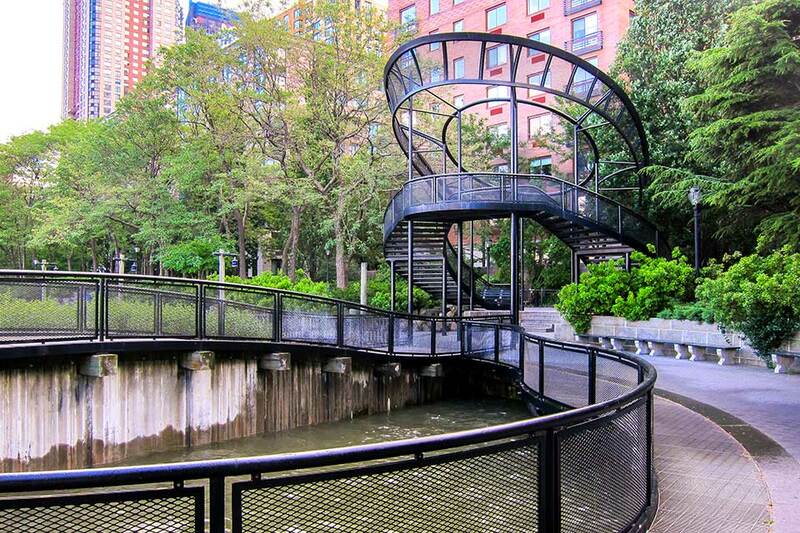 Teardrop Park, designed by Michael Van Valkenburgh Associates, debuted in 2004. In 1998 architect Cesar Pelli’s World Financial Center was completed, with a Winter Garden by M. Paul Friedberg + Partners. It was restored in 2002 by Balmori Associates. The neighborhood also encompasses significant public art and cultural landmarks, such as the Irish Hunger Memorial. Since 1988, the BPCA has managed and operated these parks and public spaces. Robert F. Wagner, Jr., Park, named for a prominent New York public figure, opened in 1996. It was a collaboration of project lead Laurie Olin with Hanna/Olin, Lynden Miller who designed two gardens based on "hot" and "cool" plant colors, and Machado and Silvetti Associates who performed architectural services. The result was a significant work of Postmodern design. 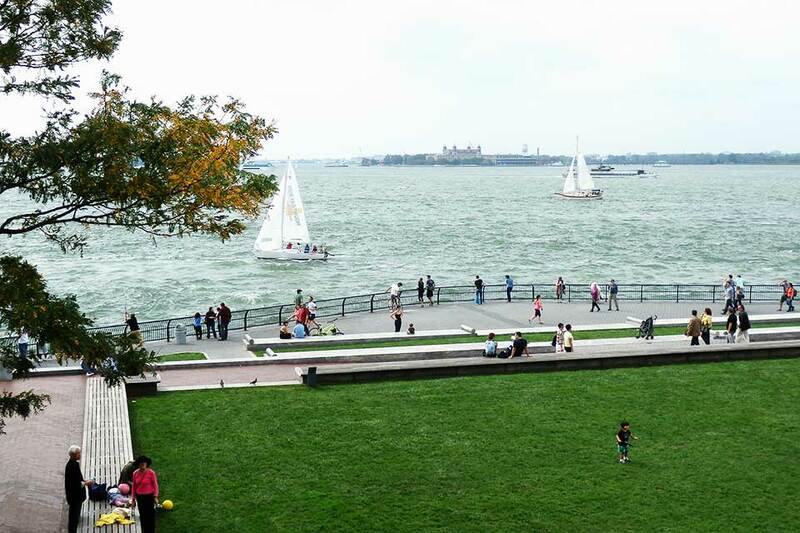 This park is simultaneously a gateway to Battery Park City and an exclamation point at its end. 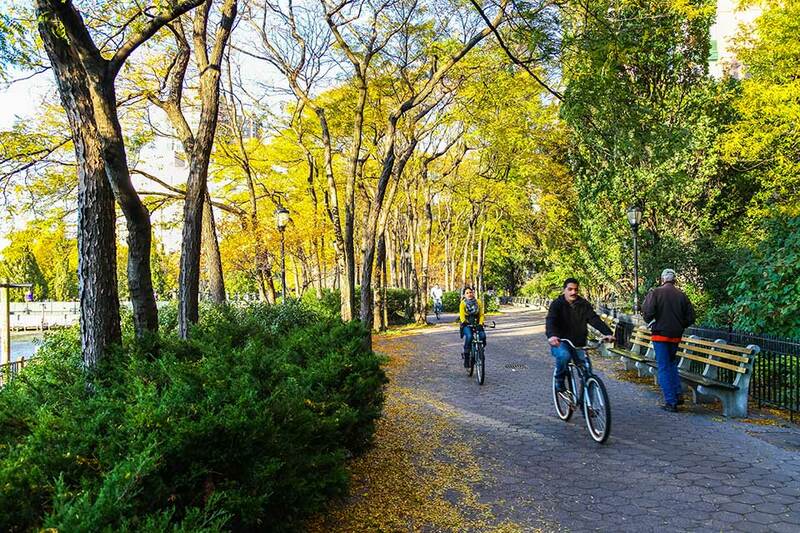 The park also includes sculpture by Louise Bourgeois, Tony Cragg, and Jim Dine. The park is worthy of an assessment as an historic resource for potential listing on the National Register of Historic Places. 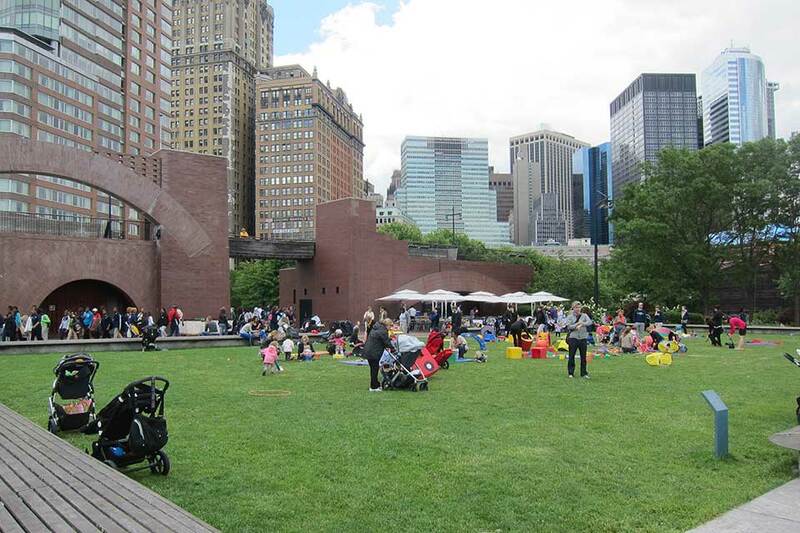 Indeed, the larger Battery Park City ensemble – which Paul Goldberger touted in the New York Times as “a national model of civilized urban planning” – should be considered for listing in the National Register. Even though it is less than 50 years old, the usual cut-off point for consideration for listing, exceptions are made, and the ensemble already meets various criteria. Several of the practitioners who worked on parks there, including James van Sweden, Wolfgang Oehme, Diana Balmori, and Richard Webel, are no longer living. The firm Hanna/Olin no longer exists, and various other professionals are no longer practicing. 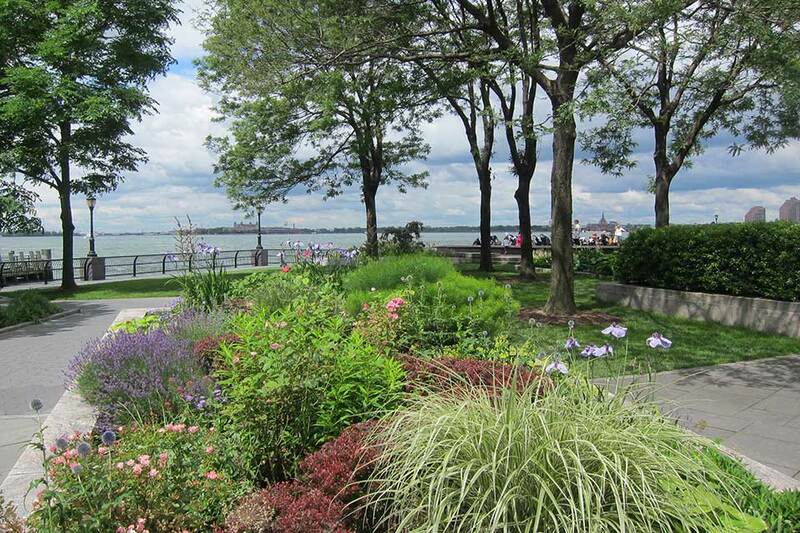 BPCA wants to replace Wagner Park, one of the 26 parks in the system, with one that better aligns with resiliency measures following the impact of Hurricane Sandy in 2012, which resulted in extensive flooding in lower Manhattan and other sections of the East Coast. If BPCA succeeds, this could open the door to replacing more, or even all, of the parks in the system. 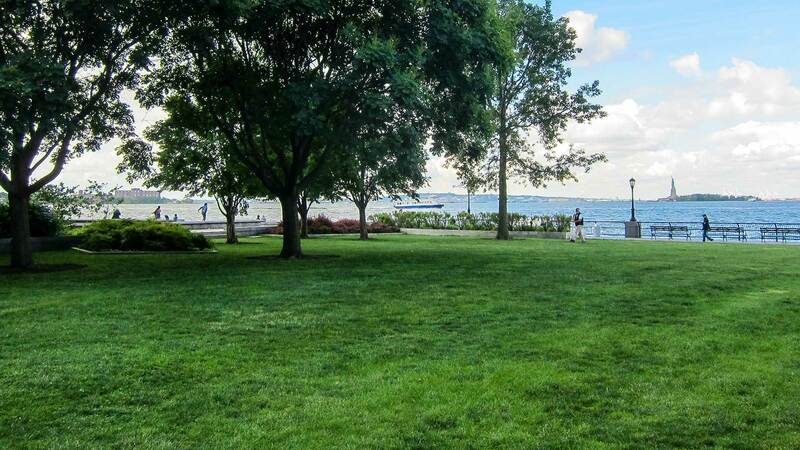 Significantly, while water did reach the lawns, the buildings at Wagner Park did not flood during Hurricane Sandy, because the park was built to withstand a 100-year flood – it did the job it was designed to do. In a recent email, Laure Olin wrote: "When we did the actual design and construction for even the first phase of BPC following our 1979 master plan with Alexander Cooper we raised the entire site above what we understood the 100-year storm to be plus we added a surcharge (additional height) for storms and high tides." In fact, among the top five "Objectives" listed on page two of the BPCA's plan for Wagner Park is: "Provide better opportunity for food and beverage.” This is reinforced on page five in the section labeled "Existing Building Issues: Not achieving food & beverage potential." 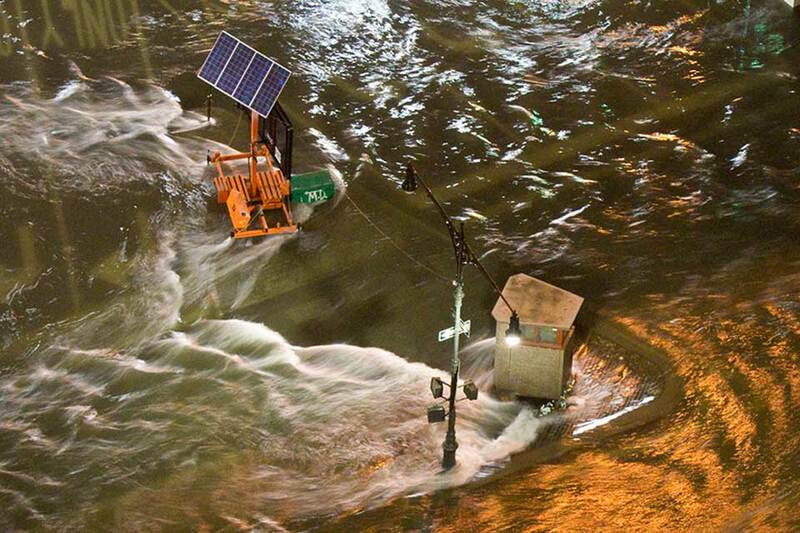 In the same email from Laurie Olin, cited above, he wrote: "Wagner Park in the form it is in at this moment is a highly successful social space contributing greatly to the life of thousands in the city; to destroy it on the premise that it will solve the impact of climate change on lower Manhattan when all the streets and every building for a mile or more around it remain lower than it is dishonest." Battery Park City is a comprehensive work of community planning and landscape architecture, a rare East Coast foray into Postmodernist design that is deserving of greater scholarly attention and evaluation for its careful integration of architecture, landscape architecture, horticulture, and public art. 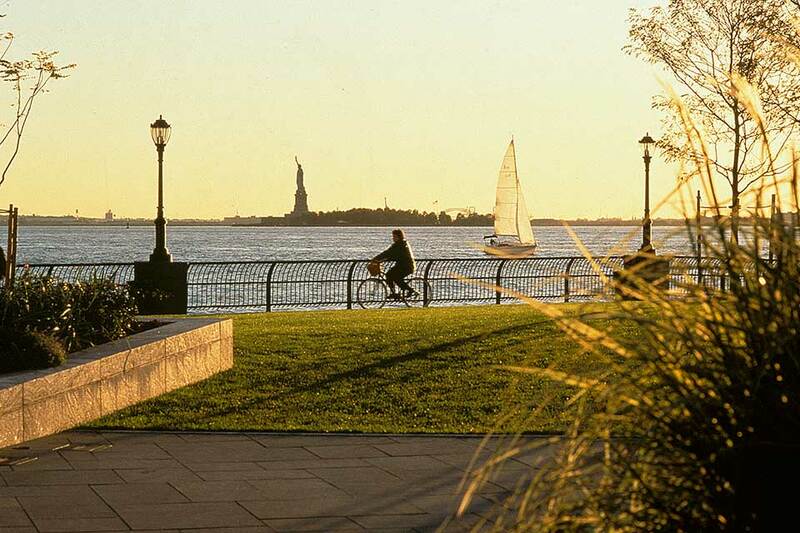 Support a strong measure to help guide future change; encourage the New York State and the Battery Park City Authority to pursue a Determination of Eligibility (DOE) for listing the Battery Park City landscape ensemble (for the period spanning 1979 – 1996) in the National Register of Historic Places.